I am going to start your week off properly. Well, not me per-say. 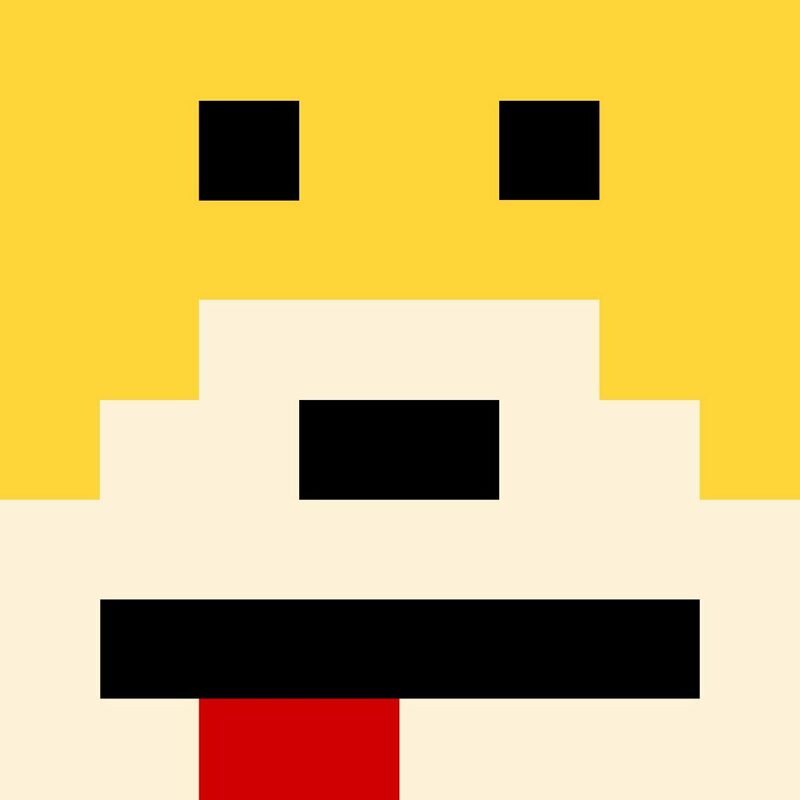 I am going to introduce you to an LP titled, All Wet by French producer, Mr. Oizo. This is one of the most talented and incredible albums I have had the chance of listening to in quite sometime. The amount of talent and skill that has gone into this album is bar none seriously impressive. We first shared his collaboration with Skrillex titled “End of the World,” but now the LP is here and features tracks with Charli XCX, Boys Noize, and quite a number of other impressive artists. I knew that we were going to get something that would blow our minds, but truly this album is just bar none in my top 3 favorite of the year. That is an extremely difficult statement to say, but I stand by it. Check it out now!